In recent years, its quality of life and a superior public school district began to lure families to the county. St. Johns County has been ranked Florida’s Healthiest County for the 6th straight year based on access to recreational amenities and health care options, among other factors. Tourism started to increase, which introduced more people to the county, but the Board of County Commissioners wanted a way to cultivate an environment for sustained business growth. Priorities began to change in 2011, when the Board of County Commissioners created the County Economic Development Department in order to implement a proactive and sustained effort to attract new businesses, retain and expand its existing ones, diversify its economic base, and create many more high-wage jobs. Since St. Johns County established itself as a good place to do business, it has experienced tremendous growth. In fact, today, it’s the 16th fastest growing county in the United States. In the past six years, it has issued over 14,000 new single family residential permits and its population has grown to almost 230,000 residents. 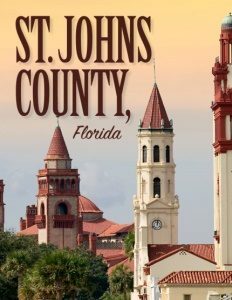 In 2013, CNN Money Magazine ranked St. Johns County as #5 of the “Top 25 Counties for Best Places to Live: Where the Jobs Are.” As of March 2017, the county unemployment rate was 3.3%, and its labor force has grown from 97,483 in 2010 to 119,444. 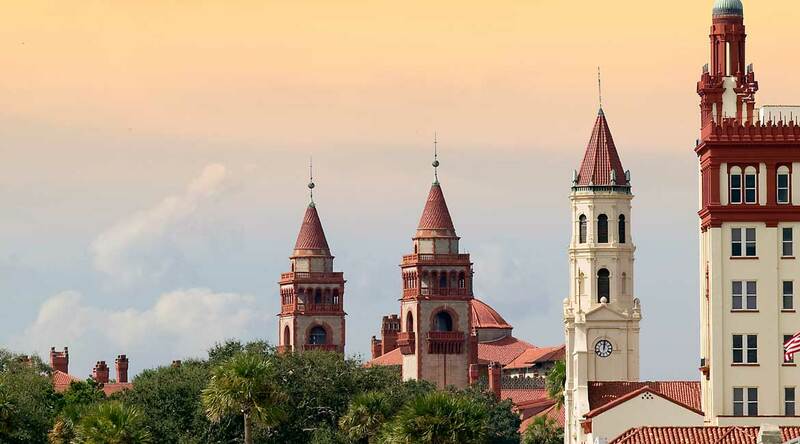 Contributing to its popularity is its overall low cost of living – including having the 2nd lowest tax structure of Florida’s 67 counties – its top-ranked public school system, St. Augustine’s Flagler College, which rose to the #2 ranking in the U.S. News & World Report’s “Best Colleges Guide” for the “Best Regional Colleges in the South,” as well as its unique natural amenities such as its popular, eastern shore beaches. Another master plan development that is shovel ready is Twin Creeks, which just broke ground this past April. It’s a 1,000-plus-acre, mixed-use project featuring over two million square feet of retail, commercial, office, and industrial uses, along with 3,000 residential units. Twin Creeks will also feature a unique, 14-acre Crystal Lagoons amenity ringed by sandy beaches and mixed-use developments for retail shops and residents in an area they recently named Beachwalk. “It will be the largest lagoon in Florida,” Glasgow says. 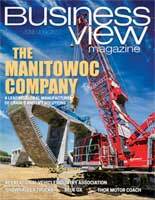 “They’re building them all over the world to provide amenities into certain residential and commercial developments. Even though we are along the water, the Atlantic, the St. Johns River, and the Intercoastal Waterway, they still felt they wanted to bring a unique water amenity to their community.” The lagoon is scheduled to open this fall.